After quitting The Real Housewives of Atlanta, Nene Leakes is busy lining up gigs (somebody's gotta pay the mortgage on that new ATL McMansion). E! has just announced that Nene will be a guest host on the series Fashion Police when it returns August 31. Nene and comedian Margaret Cho will be guest host alongside the regular hosts, Melissa Rivers, Giuliana Rancic and Brad Goreski. 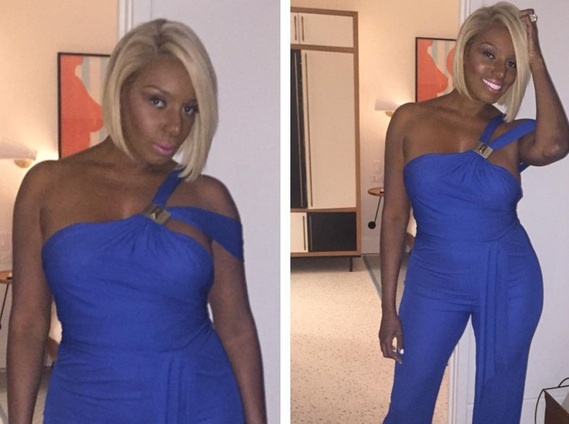 Nene will be giving her review of the 2015 MTV Video Music Awards red carpet. This gig is right up Nene's alley. You know she's a shady queen, and she loves to dish dirt and try to give fashion advice. 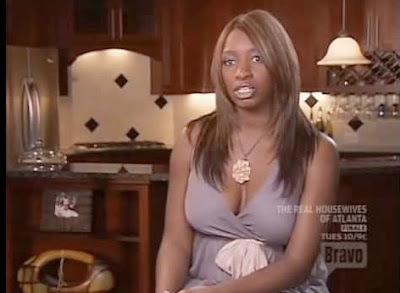 But let's not forget what moose was looking like in season one.